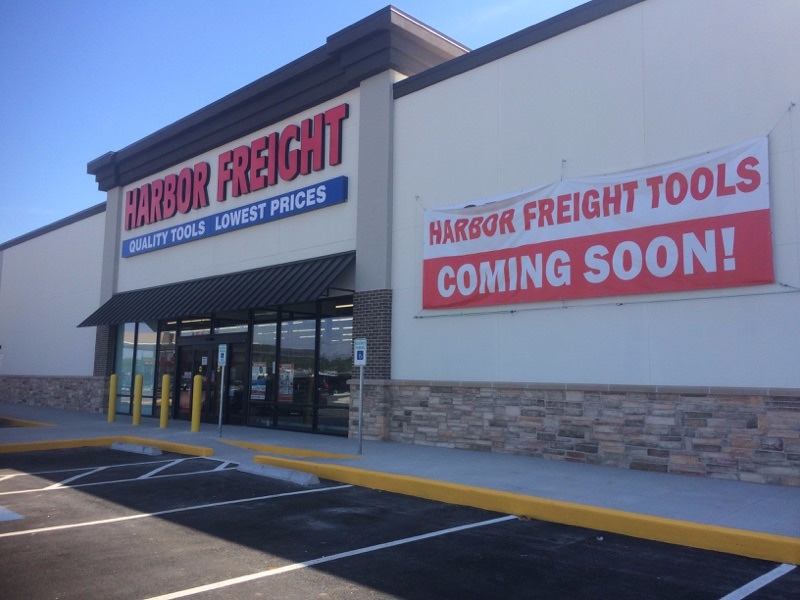 Harbor Freight will open its newest location right here in Porter this week. A new hardware store in Porter gives people the tools they need to get the job done. Harbor Freight took over the old Kroger building at 59 and FM 1314, and will be officially opening tomorrow, Thursday, March 28. Harbor Freight makes its tools in the same factories as the more expensive brands, but they are able to reduce the cost while maintaining the quality by buying directly from the factory. Welcome to EMC, Harbor Freight. Like I've said before a waste of space. Home depot is right behind it. An ACE a block away and another hardware store on community. This woulda been better put in at valley ranch. Another option is always good. Valley ranch rent was probably too high, but that would have been really nice. Everything on 1314 is congested already, it'll be a lot worse now. Harbor freight is cheap and I'm glad they moved into the old Kroger. Perfect place to buy throw down tools for a good price.